 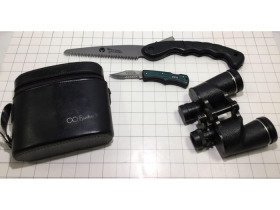 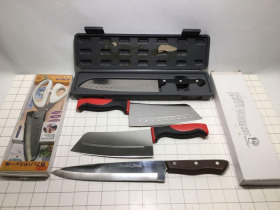 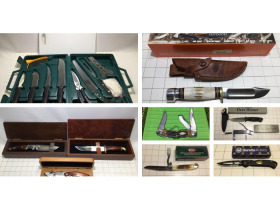 A Cut Above Knife Collection 18-1219.ol | Wears Auctioneering Inc. 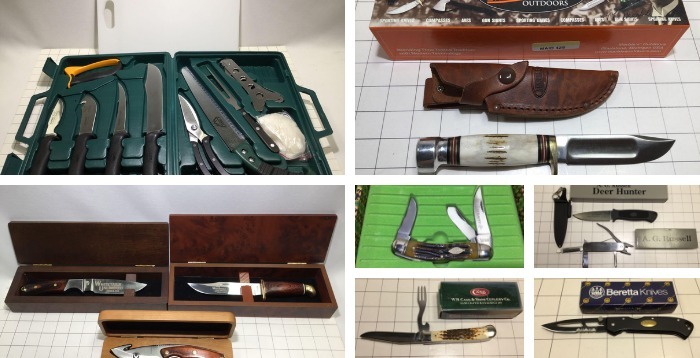 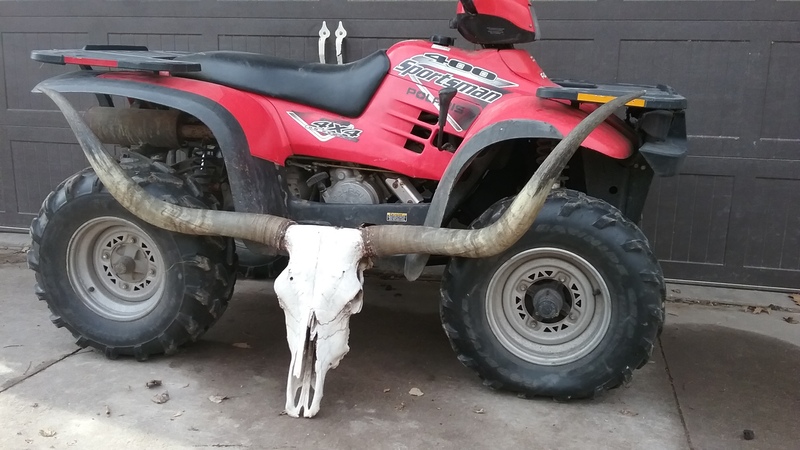 Knives, Razors, Shaving Mugs, Mustache Cups, even LONGHORN HEADS! 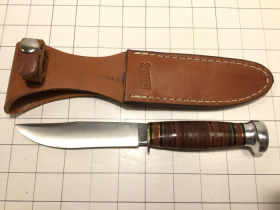 Do you know a knife collector or Knife LOVER? 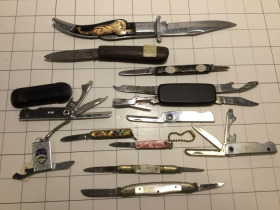 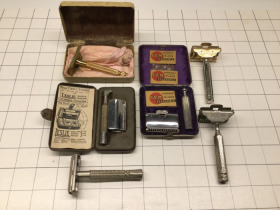 Antique Straight & Safety Razors, Local and distant locations, Lighters, "Man trinkets"
ALL ITEMS SHIPPED TO WINNING BIDDERS!